App deployment, configuration management, and orchestration — all from one system. 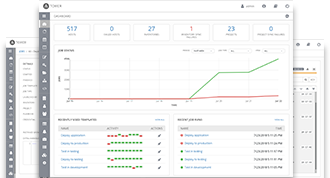 Ansible is simple, agentless automation that anyone can use. Start here. Centralized deployment. Consistent management. Seamless integration. 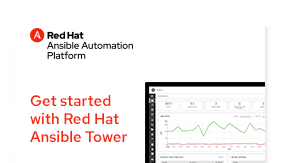 Red Hat® Ansible® Tower is mission control for your entire enterprise. Find tips and tools to automate everyday tasks. Download pre-packaged roles to streamline your processes. Share your work with a global community of Ansible users and contributors. Where Ansible users and contributors come together to collaborate. The Ansible community for shareing automation tools, roles, and Playbooks.